We provide numerous career development opportunities for those who join our Trilogy team. Below are opportunities our employees have used to achieve their career goals. At Trilogy, we believe in growing our employees. That’s why we offer a number of opportunities to further the careers of those employed. Our Fast Track Apprentice program gives full- and part- time nurse aides and cooks the option to pursue certification which will lead directly to promotions and wage increases. 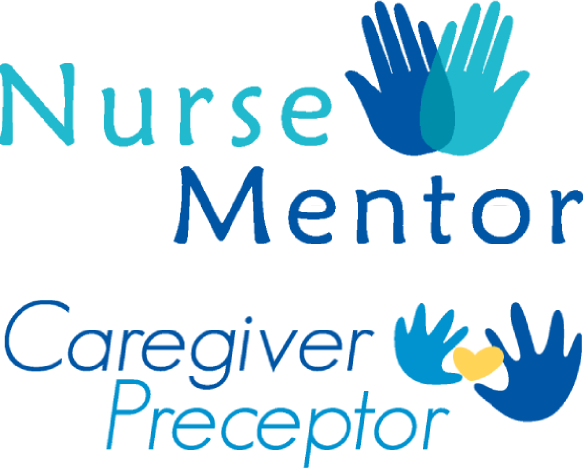 Trilogy offers a Nurse Mentor and Caregiver Preceptor program that enable nurses and nurse aides to grow in their ability to lead others while placing them on a development path for career growth. We have recognized the opportunity and ongoing need to develop leadership talent within the organization. Our ability to effectively develop and prepare leaders to step into Executive Director roles will further enable the organization to strengthen and maintain the culture that has made Trilogy a “Best Place to Work.” During the nine-month Administrator in Training Program, the AIT participant will collaborate with their AIT preceptor on a daily basis to focus on the campus operations. In addition, senior leaders, divisional support, and other Trilogy leaders will support the AITs in their professional and personal development. This unique program is designed to provide our clinical employees with the resources and experience to strengthen their leadership skills in order to serve as a Director of Nursing. In this program, employees receive formal education opportunities to learn and grow while being mentored by an experienced Director of Nursing. While serving alongside a Director of Nursing, CLF participants will learn about our clinical systems and operations from a leadership perspective, and be prepared to work closely and effectively with our Executive Directors, Staff and Support partners. As a Leader at Trilogy, we believe in developing you to your fullest potential. That’s why every Department Leader, Director of Health Services and Executive Director is provided a specialized “Pathway” for their first 9 months: equipping new leaders in job specific skills and leadership effectiveness. Additionally, Trilogy offers continuing education through live workshops and engaging virtual courses to further everyone’s professional journey. Trilogy's online learning and communication portal provides direct access to the latest communications and training available within the organization. This platform contains well over 2,000 hours in available CEU courses to assist every employee in their career growth. At Trilogy, you will have access to a world-class platform for learning! Our internship programs are structured opportunities designed to help employees learn and grow while developing future leaders for our company. Our strategic internships have proven to give students a jump-start in their career and many of our interns are now part of the Trilogy team!